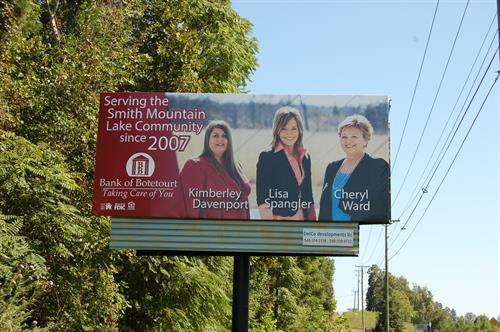 At Bank of Botetourt ''Taking Care of You'' is more than a slogan, it's our promise to the community. 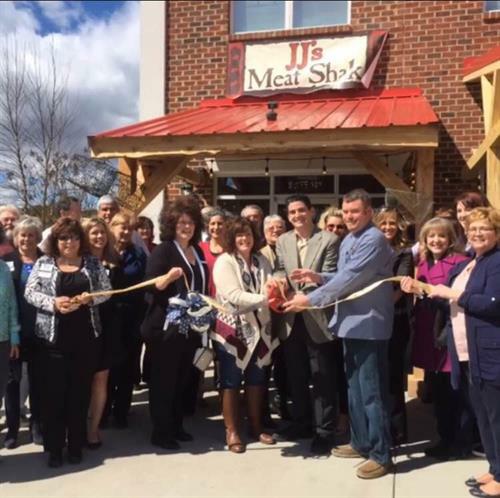 For over 100 years, Bank of Botetourt has been committed to reaching out within our local communities to do all we can to further the area's overall economic development. As a community partner, we make charitable contributions for education, culture and the arts, social service agencies, charitable activities, community and economic development, and other programs that impact the needs of our communities. 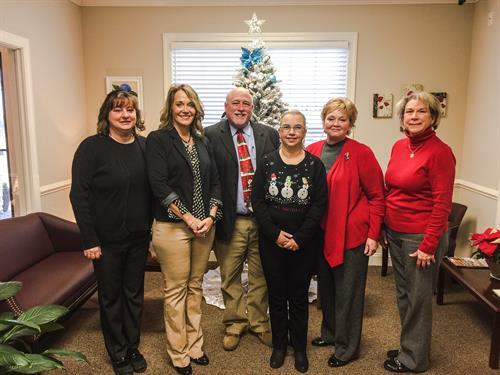 By bridging the needs of our local communities with the resources of Bank of Botetourt, we help to improve the quality of life for residents in our service areas. We realize that we can only be as successful as the communities we serve!